A phone call in the middle of the night from Corinna (Connie Nielsen) has Jay (Chris Pine) believing that there are cracks appearing in the Hodel case. And he's getting an itch that the Bloody Romeo case may have something to do with the famed Black Dahlia murders. 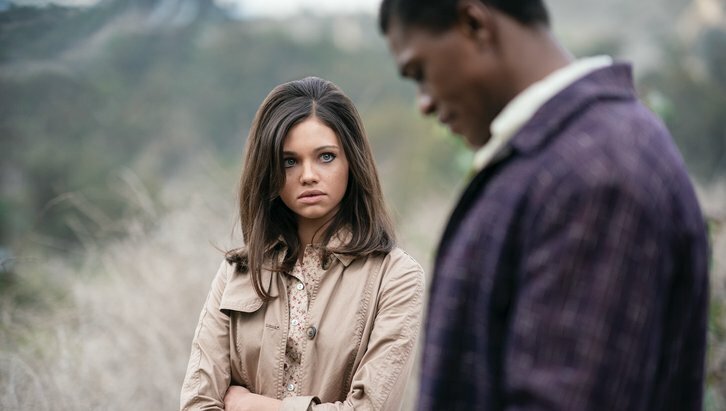 Fauna (India Eisley) feels closer than ever to finding her mother Tamar, and wonders if an invitation to a “Happening” might be an opportunity for more information.